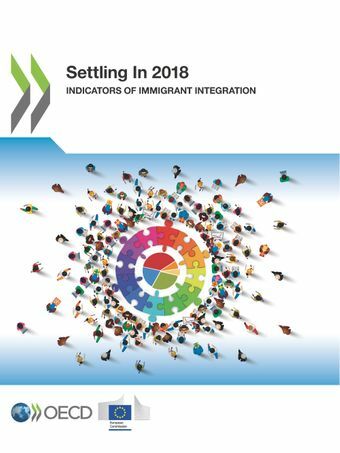 This joint OECD-European Commission publication presents a comprehensive international comparison across all EU and OECD countries - as well as selected G20 countries - of the integration outcomes of immigrants and their children, using 74 indicators based on three strands: labour market and skills; living conditions; and civic engagement and social integration. To place the comparison in its proper context, the publication also provides detailed data on the characteristics of immigrant populations and households. Three special-focus chapters are dedicated to examining gender issues, youth with a migrant background, and third-country nationals in the European Union.